Love the knitted/crocheted scarf...Share the pattern? Looking forward to all the lessons you'll be sharing with us. Thanks! I do love the natural approach to gift wrapping. Can't wait to see what you do. Lala's tags are so perfect on those knits! Happy wrapping, Sande. I look forward to reading your holiday gift wrap series. It looks like you and I have a current appreciation for the same accent color-You will have to read my next post to see! On a gift wrapping note, I found a GORGEOUS interior decorating fabric and bought a long strip of it to wrap around gifts. Little did I know that the fabric was over $50 a yard, so my little strip turned out to be quite an expensive "experiment," and I still do not have the best paper to match it...I guess that gives me an excuse to shop for more paper, right?! 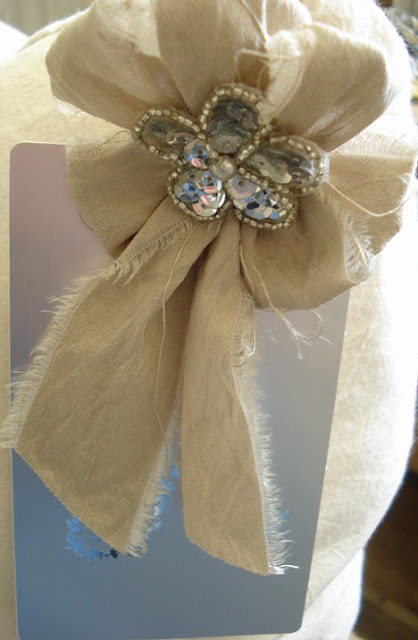 what an honor to have my gift tags featured on your fabulous blog! Thank you so much ! I've got to make some cake packaging this week end and i love this mixture of torn and glitter..And yes, kraft is always good! Have a great super creative week end! Oh, this puts me in the Christmas spirit, Sande! So beautiful. 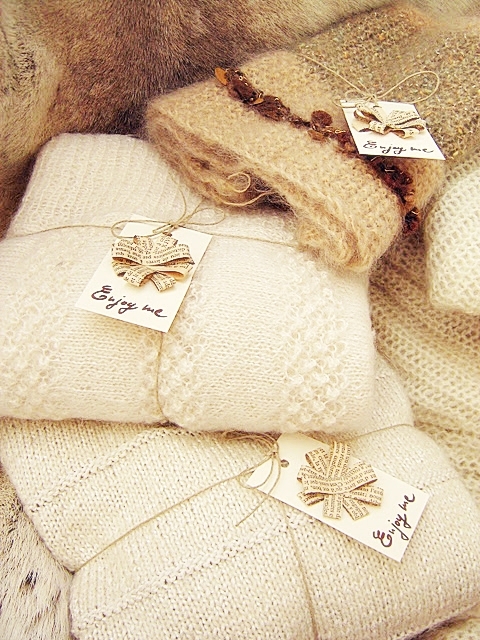 Love the scarves tied into a bow. As always, your work is amazing. Can't wait for the wraps. Such pretty lovely things here! Can't wait to see what you have in store for us. Have a great weekend! l'm really looking forward to our ' gift wrapping ' classes. l really love your creative, gorgeous wrap ideas ! I love your bows, all sorts and sizes. I have the Kraft paper so I'm ready to go!! Looking forward to your news and new series too. I like the torn ribbon and used to stamp on it. Soft linen I think is my favorite. I didn't fare well with silk it seemed hard to tear maybe, I was going against the nap/grain. I always love all of your creative wrapping ideas. Can't wait for more and your wonderful news - whatever could it be?! Not to mention your latest contributor - lots to look forward to! Did you knit those bows? 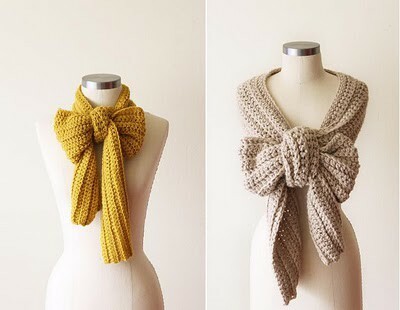 I am in the middle of knitting projects now and would love to do the scarf. Of course everything you do is FAB! Greetings Sande - I am always and forever amazed how you never run out of ideas, FAB ideas. I too am among the numbers of us that look forward to all you have to share with us for this holidays gift wrapping techniques. 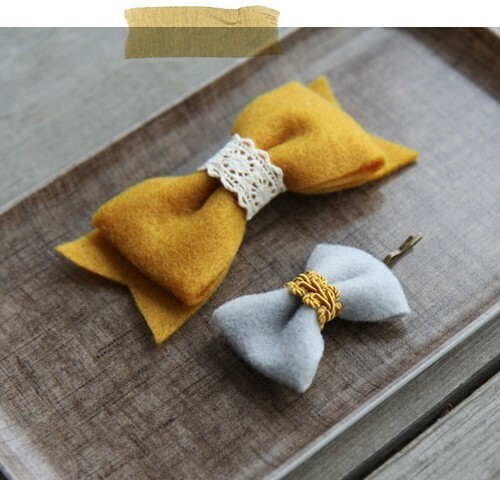 I adore the felt bows!! Hoping your weekend was a terrific one and looking forward to your wonderful news too! Love the bows and all the inspirations, Sande. I want to take some time to look at your Pinterest boards. I LOVE your blog. Looking forward to getting inspired here! ... those felt bows are just adorable. 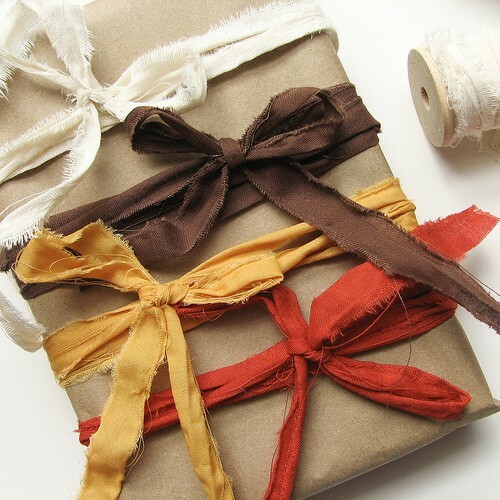 i adore the raggedy ribbons.!!! You are so creative and gifted yourself! Thank you for sharing your talents with us! YOU have FAB ideas... j'adore bows!!! 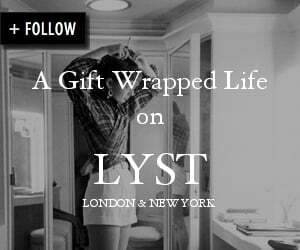 This post is getting my mind racing for holiday wrapping...can't wait! Hadn't thought of the felt idea, but so cute!